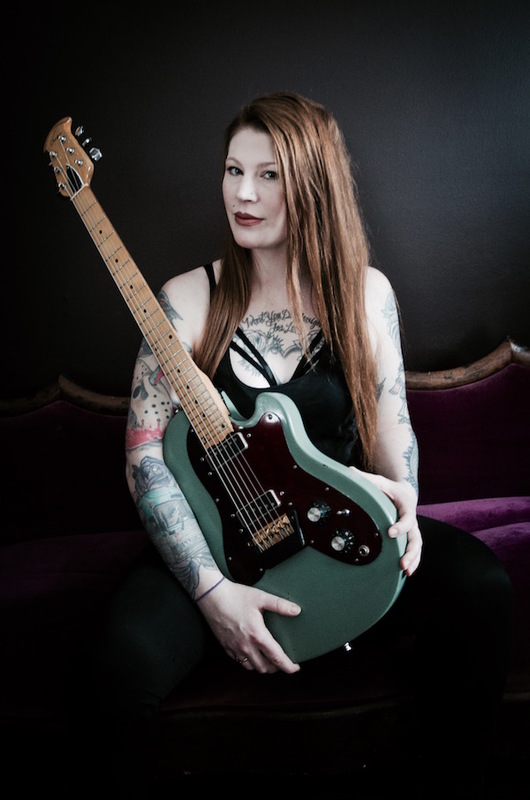 Mercedes Lander of Kittie guests to celebrate the release of the upcoming Kittie Documentary Origins/Evolution! German guitar virtuoso Michael Schenker on the show this weekend! 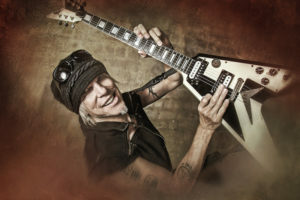 Listen in to the show as Michael Schenker guests to celebrate the release of his Michael Schenker Fest’s RESURRECTION! Zakk Wylde is my guest this week! Listen in to the show as Mr. Zakk Wylde guests to talk Black Label Society & More! 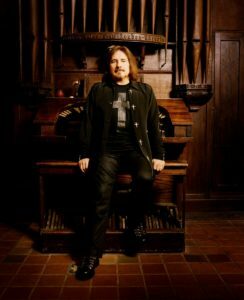 Listen in to the show this weekend as Avatar singer Johannes Eckerstrom guests! David Ellefson on the show this weekend! 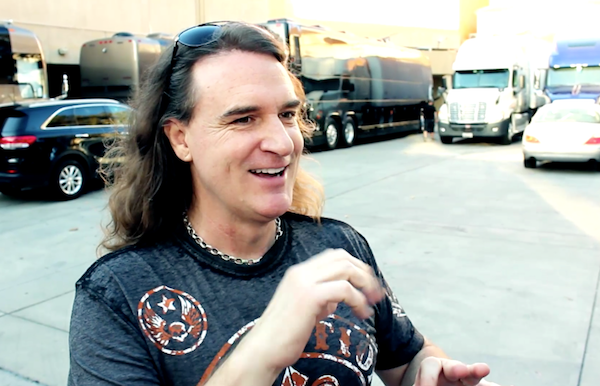 Listen in to the show as David Ellefson of Megadeth guests! 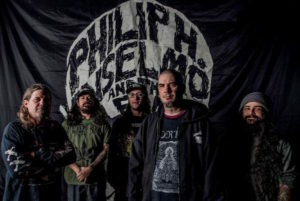 Phil Anselmo guests on the show this weekend! 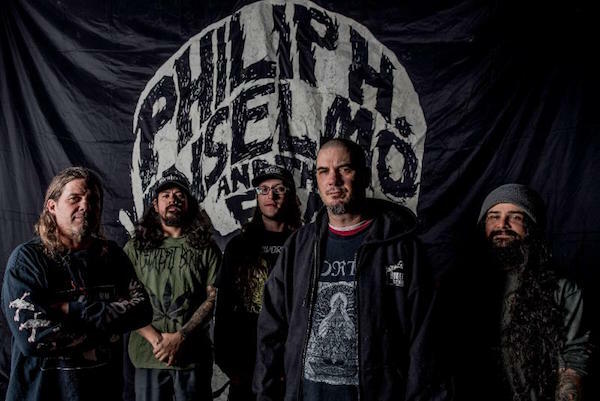 Listen in to the show this weekend as Phil Anselmo guests! 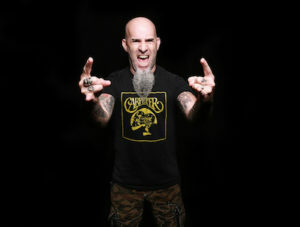 We’ll get to new music off the PHILIP H. ANSELMO & THE ILLEGALS album + tunes from Slipknot, The Black Dahlia Murder, Black Sabbath…New installments of Jasta’s Weekly Pick From The Pit and The Dethklok Brutal Pick of the Week & More! 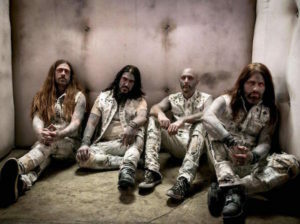 Robb Flynn of Machine Head on the show this weekend! 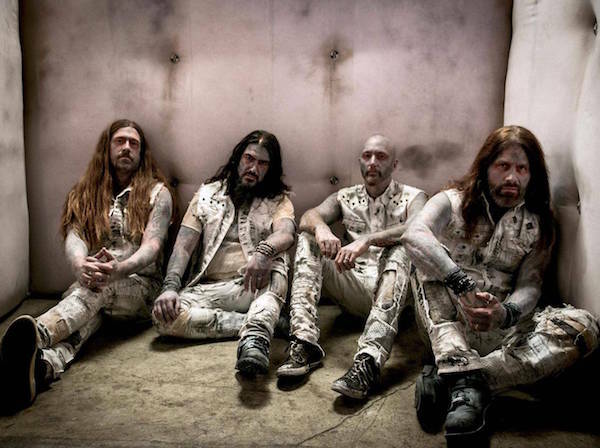 Listen in to the show this week as Robb Flynn from Machine Head guests as we celebrate the release of the new Machine Head album Catharsis! Pepper Keenan guests on the show this week! 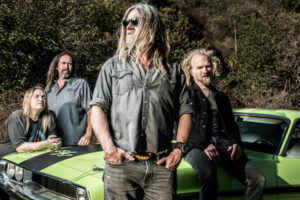 Pepper Keenan is my guest on the show this week as we celebrate the release of the new Corrosion of Conformity album NO CROSS NO CROWN which is out on Friday! Listen in for music from the album + tunes from Iron Maiden, Krater, Veil of Maya, Anthrax + Jasta’s Weekly Pick From The Pit, The Detklok Brutal Pick Of the Week & More! 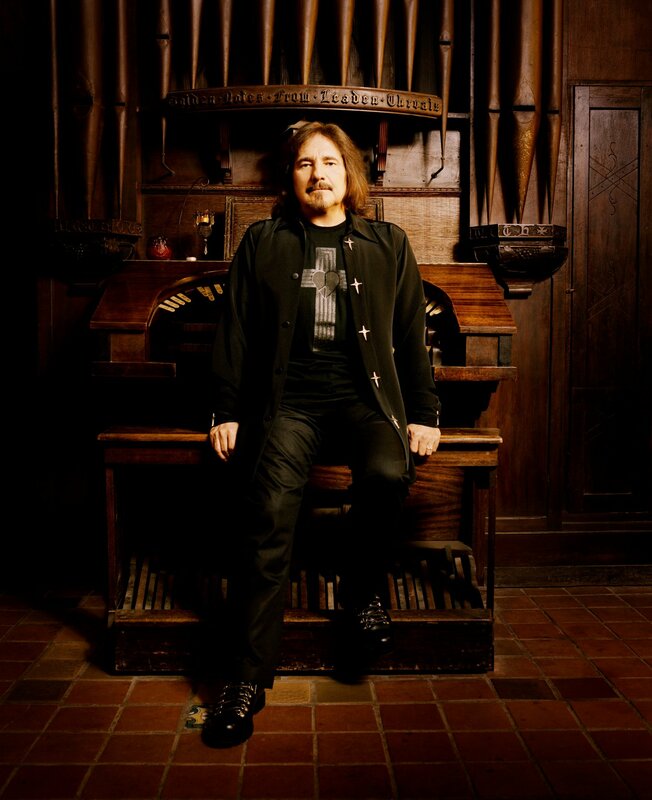 Geezer Butler guests on the show this weekend!